The Conversation: Okra could use a little re-branding. No more okra! Bring on the fries and popcorn! The Recipe: One of my very favorite light summer meals, just lightly sautéed fish with a simple tomato-fennel salad and roasted okra: oops, I mean, "garden fries". The whole meal cooks in 30 minutes and comes in under 200 calories. This isn't "diet food" – it's a summer feast! For good measure? There's fried okra too: oops, that would be "garden popcorn". Watch for new "summer easy" recipes all summer long. Her mom and I locked eyes for a second. Recognizing my surprise, the mother rolled her eyes and mouthed “fried okra,” then tucked large handfuls of fresh okra pods into a paper sack. I followed suit and came home to experiment. Pity the poor okra, hers may be a fan club of one small child! For most of us, okra has an undeserved reputation for gummy texture. When okra pods are small and unblemished, they are not slimy and cook up quick-quick and wonderful. 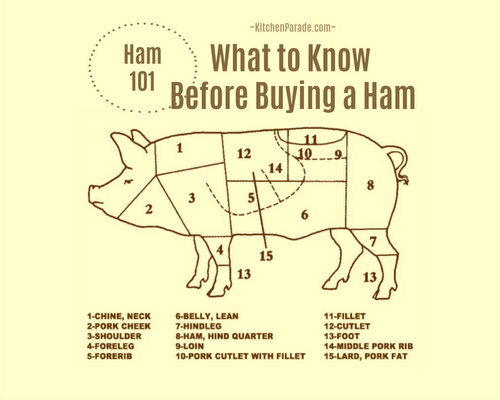 Look for three-inch or shorter tips and cook them within 24 hours. Do trim off the tough stems but leave a slice of "cap" intact to capture flavor and moisture. But what do you think, could okra get some deserved love through the magic of re-branding? Yes! I hereby banish the word "okra". Instead, let's imagine the sweet simplicity that okra cooks into, familiar favorites like fresh popcorn and hot fries. Only then will the okra fan club overflow with members, headed by a ten-year old president. FRIED OKRA "POPCORN" Cut trimmed okra cross-wise into half-inch lengths, then shake in a paper bag with cornmeal and seasoned salt. Fry in a shallow pool of hot peanut oil for 4 minutes, then scoop into a colander lined with paper towels. Season with salt, sprinkle with fresh lemon juice and enjoy while hot. ROASTED OKRA "FRIES" Set oven to 450F/230C. Toss okra with olive oil, salt and pepper. Roast about 25 minutes or until browning, stirring occasionally. TOMATO-FENNEL SALAD Mix ingredients. Set aside. FISH Rub both sides of the filets with generous amount of fennel, salt and pepper. Heat oil in a non-stick skillet until shimmery. Add fish and cook until done, about 5 minutes per side. TO SERVE Arrange fish on plates, top with Garden Salad. Serve Roasted Okra "Fries" on the side. NUTRITION INFORMATION Per Serving, Entire Meal: 186 Calories; 7g Tot Fat; 1g Sat Fat; 24mg Cholesterol; 76mg Sodium; 18g Carb; 7g Fiber; 4g Sugar; 15g Protein. 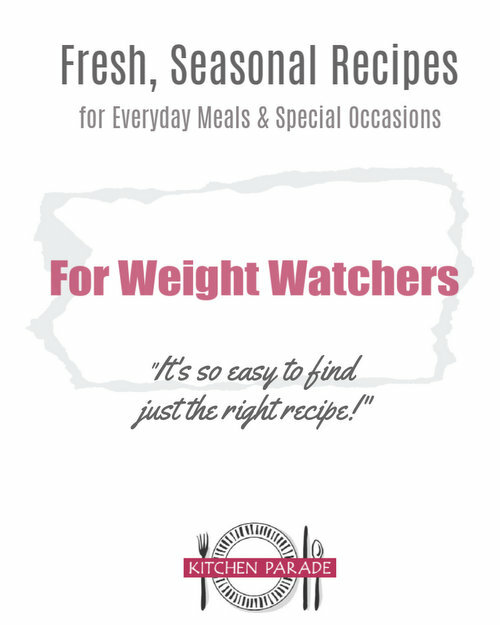 WEIGHT WATCHERS POINTS WW Old Points 4 & WW Points Plus 5. ALANNA's TIPS An olive oil mister makes it easy to control both the oil’s quality and its quantity. Pick one up for $10-$15 at a kitchen store. Use a mister for an "almost fat-free" way to roast vegetables, including okra. Just mist a baking sheet with olive oil, arrange washed and dried okra on top, spray the okra too. Then roast in the oven! That's it though you might want to stir the vegetables halfway through. Fennel (the herb) and fennel (the vegetable) both work so well with fish! For the fish, the fennel add to taste and color both. I think the fish would make excellent fish tacos! For the Tomato-Fennel Salad, toss together whatever vegetables you have on hand, corn, cucumber, etc. But don't skip that touch of dried fennel! I've always been too scared to try okra but fries and popcorn I like! What an inspiration, thank you, Alanna. I know what you mean, freshness is a requirement for okra. FYI, I expected to be unimpressed but this little girl, she got ME. Thanks to her, I love the fried okra! If only I knew who she is to thank her! I too am a huge fan of fried okra - I would eat it three times a week if I could. I've never considered fixing it any other way, though I'm tempted by the "fries." I thought I'd share with you a dish I had last week in Colorado (fixed by a woman from Texas): Fried Okra Salad. She took fried okra, added chopped tomatoes and sliced green onions, and tossed it all with a sweet vinegar/oil dressing. I told her it was "weirdly good." I don't know if I'll ever make it, since I don't want to NOT eat fresh fried okra!